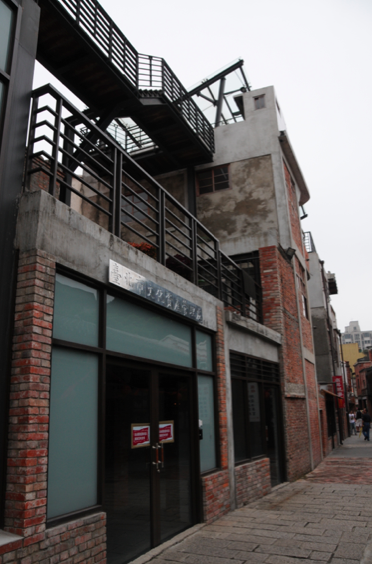 Located near Longshan Temple, the Bopiliao Old Street is recently one of the most popular attractions in Taipei City. 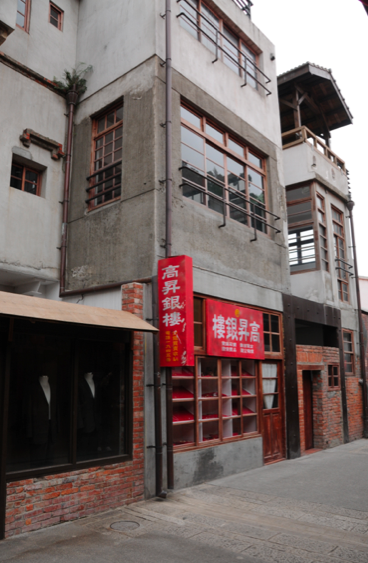 The street has undergone different period of the Qing Dynasty from 1644 to 1911, Japanese colonial period from 1945 to 1949, and after World War II period. It retains the looks from two hundred years ago because it had been set as the location for a new school in 1945. 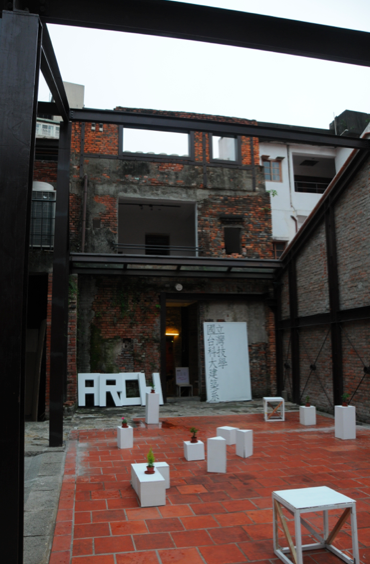 During 1999 to 2009, the Taiwan Government has repaired the buildings, built a Heritage and Culture Center of Taipei City, and invited local/foreign contemporary artists to decorate the street. 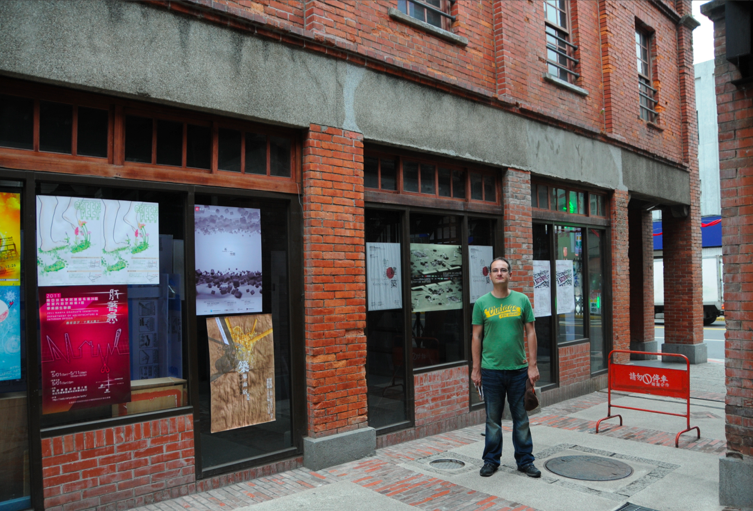 Today, the Bopiliao Old Street is full of art crafts and creative wall paintings. The stores displayed here include a barbershop, a book printing company, a Chinese medicine store, a clinic, a clock store, a dental clinic, an inn, a knife shop, a public bathhouse, a school, a Taoist shrine, a tea house, a tearoom, a trading company, a rice company, a beverage stall and other food stalls. Take the MRT to the Longshan Temple MRT Station, exit from Exit No. 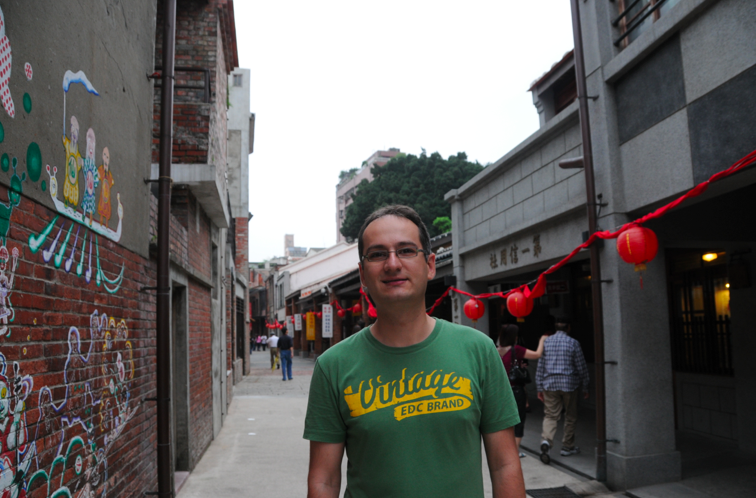 3, and walk along Kangding Road.